Linda Kreter is a serial entrepreneur with companies in clinical drug development, marketing, advertising, veteran/caregiver advocacy, and augmented communications. Today, as CEO of Wisehealth, Inc., Linda uses this experience to enhance outreach, education, and engagement for significant populations. In the military space, she supports military and veteran families (including seafarers), via videos, syndicated podcasts reaching 4,000,000 monthly listeners, and social media communities to educate and inform. 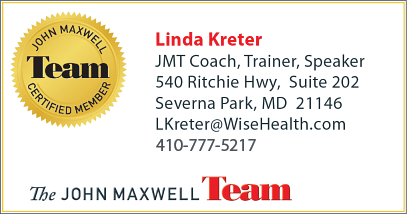 Linda is a military family SME who speaks, writes, and advocates for improvements in health and wellness care delivery, and is a John Maxwell Team certified coach. She earned her degree in biology at Smith College. 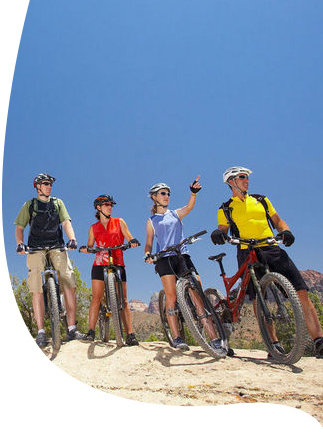 Subject Matter Consultant Team: We work with strong networks of subject matter consultants for specialty expertise in military and family support, caregiver education and resilience, comprehensive health and wellness, veteran advocacy, financial literacy, positive psychology, alternative healing therapies, and spiritual health.